As the world collectively holds its breath to see how the Fukushima crisis plays out (the quote of the day has got to be: "The worst-case scenario doesn't bear mentioning and the best-case scenario keeps getting worse...") there's a positive story which is not yet being reported. Colleagues and I have been directly corresponding with Yoshinori Ueda leader of the International Committee of the Japan Wind Power Association & Japan Wind Energy Association, and according to Ueda there has been no wind facility damage reported by any association members, from either the earthquake or the tsunami. Even the Kamisu semi-offshore wind farm, located about 300km from the epicenter of the quake, survived. Its anti-earthquake "battle proof design" came through with flying colors. 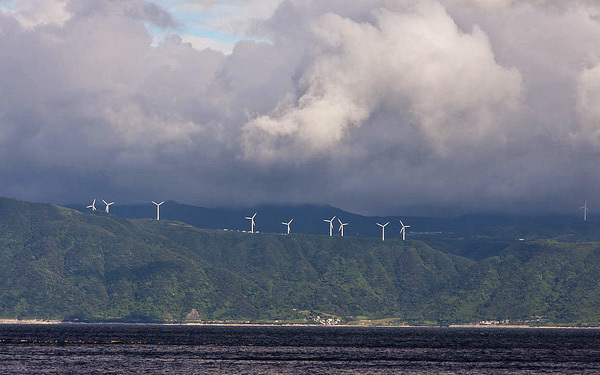 Eurus Energy Japan says that 174.9MW with eight wind farms (64% of their total capacity with 11 wind farms in eastern part of Japan) are in operation now. The residual three wind farms (Kamaishi 42.9MW, Takinekoshirai 46MW, Satomi 10.02MW) are stopped due to the grid failure caused by the earthquake and Tsunami. Satomi is to re-start operations in a few days. Kamaishi is notorious for tsunami disaster, but this wind farm is safe because it is locate in the mountains about 900m high from sea level. 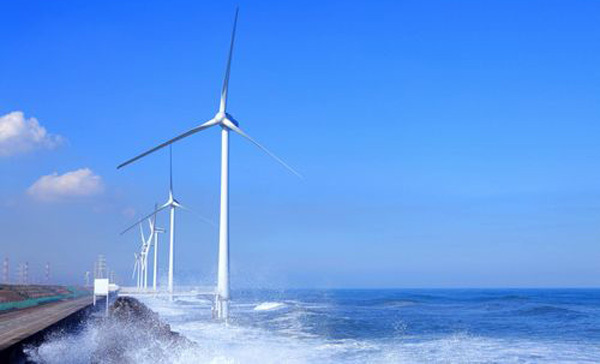 While shares in the Tokyo stock market have fallen during the crisis, the stock price of Japan Wind Development Co. Ltd. has risen from 31,500 yen on 11 March to 47,800 yen on 16 March. The Little Engine That Could has proven itself once again. What are your thoughts on the Fukushima crisis and do you think it will impact future energy policy around the world?